Romwe released their Hot Autumn Outwear and Pre-Winter Must Haves. Check out the SALE on their site. 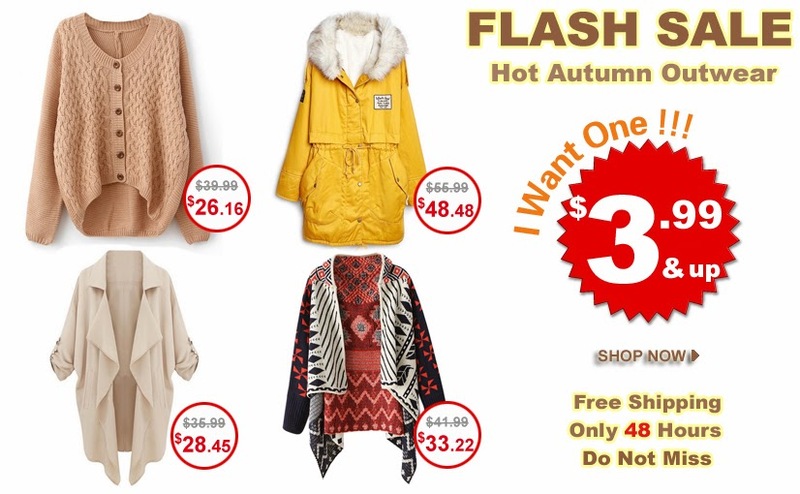 Hot autumn outwear starting at $3.99 which will last for only 48 hours! Hurry! Shop now! Their Pre-Winter Must Haves are also on SALE. Coats, sweatshirts and jumpers are up to 40% off from October 15-18 2013 only. Grab one now! 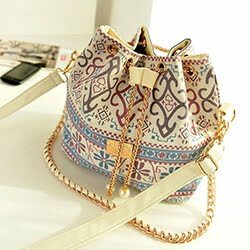 These are awesome items at great prices. Fantastic deals I'll add. Good for you! :-) TY! I wasn't able to order on time. I'm just so busy. Got to check the budget, then perhaps I will see.